How to deal with leading zero missing in Gerber file? Do we need DRC for Gerbers? 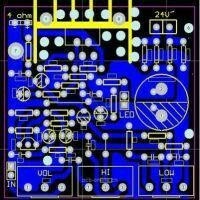 What is wrong with circuitpeople? How can I combine two gerber files together in CAM350? How to select certain Gerber files I want to output? How to panelize gerber files?